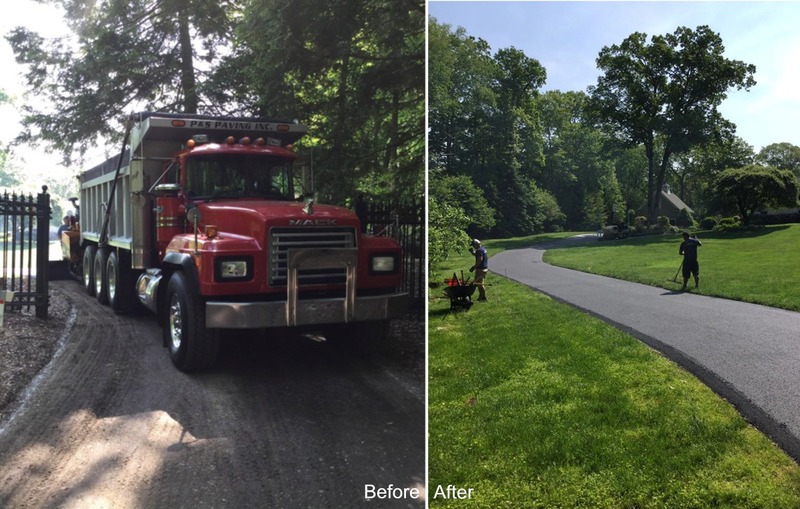 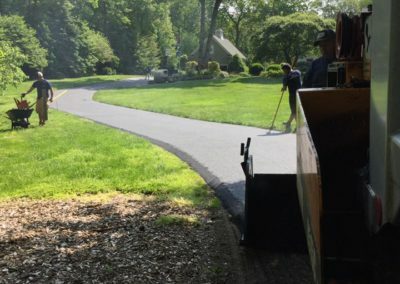 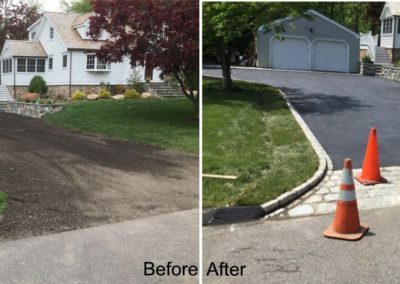 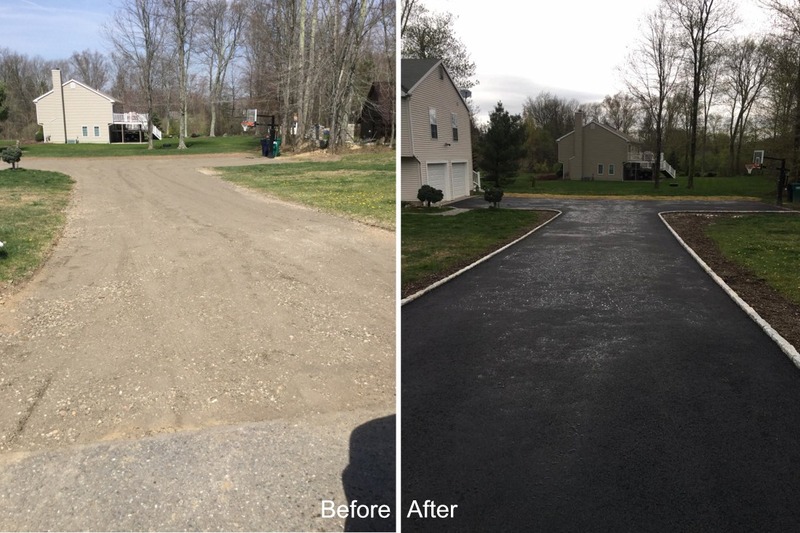 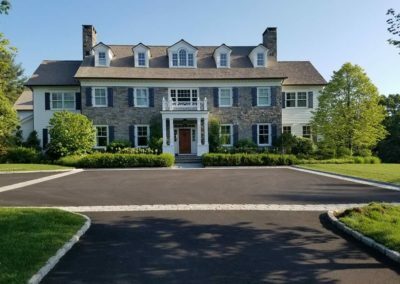 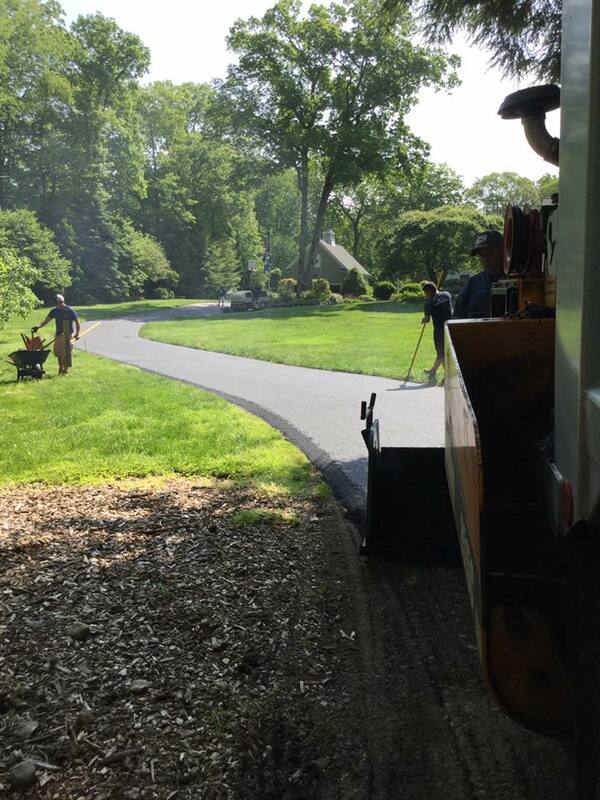 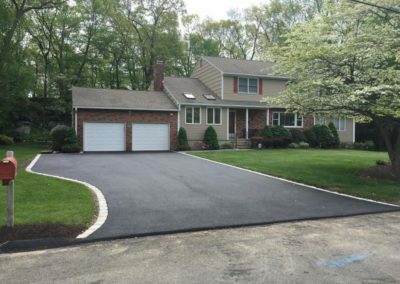 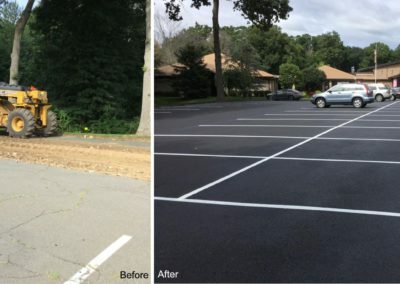 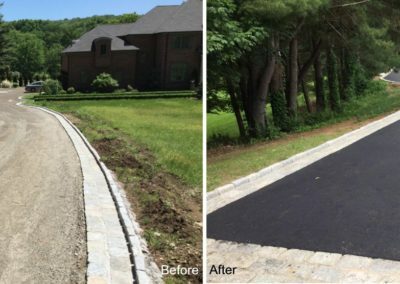 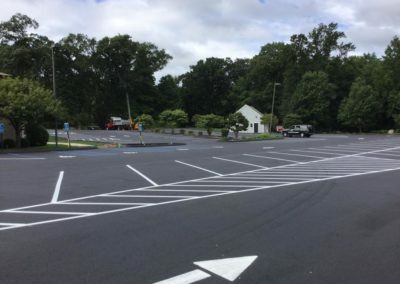 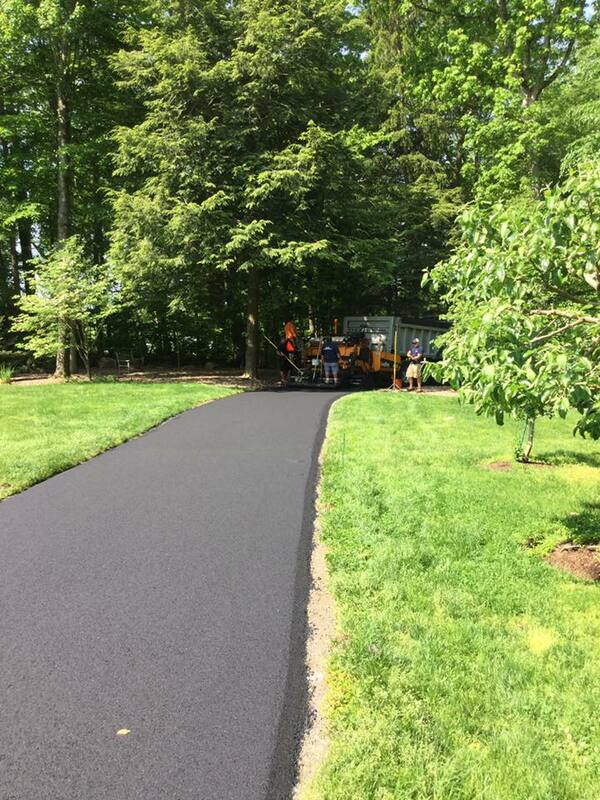 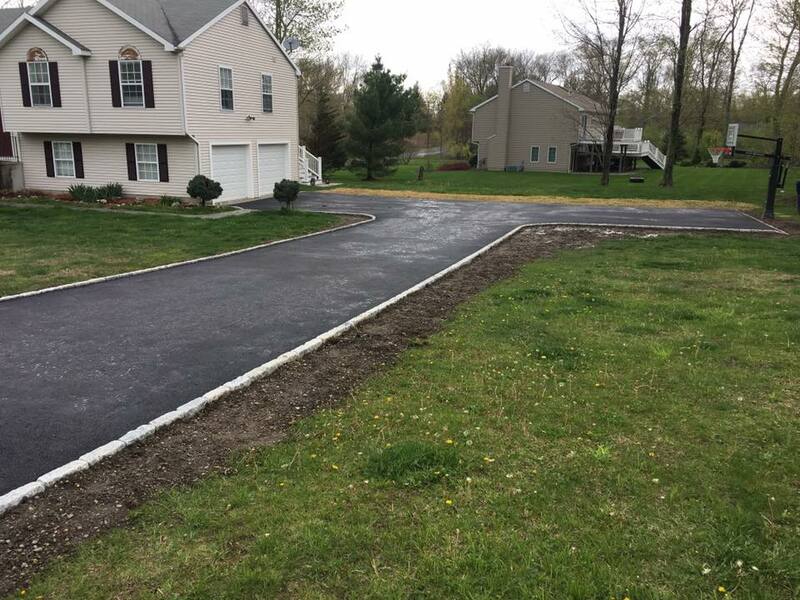 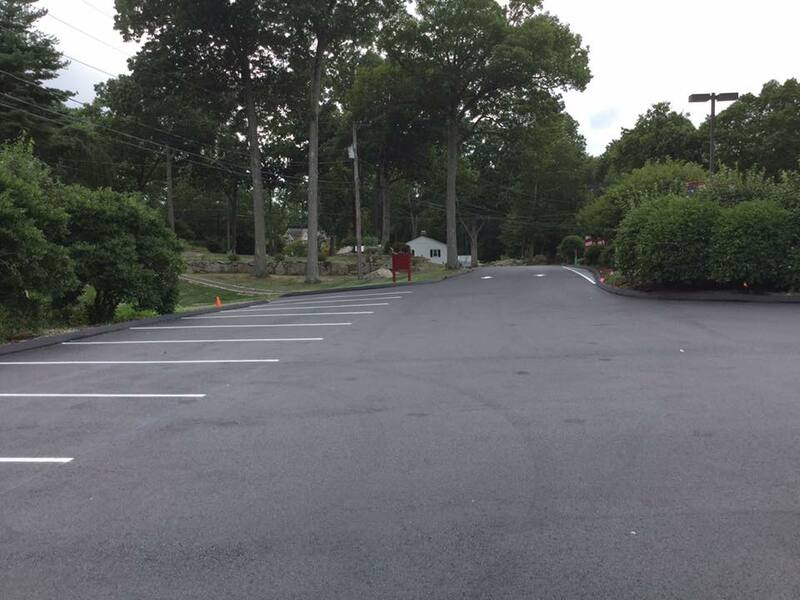 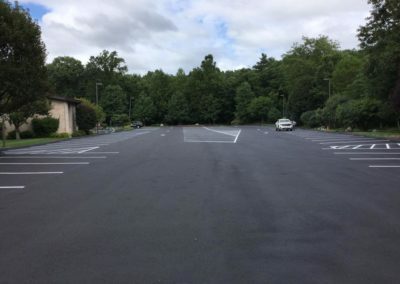 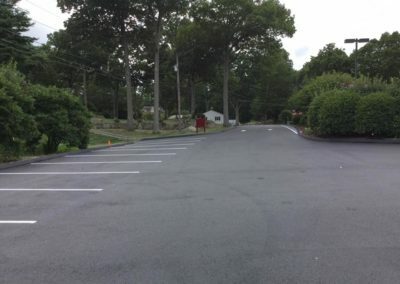 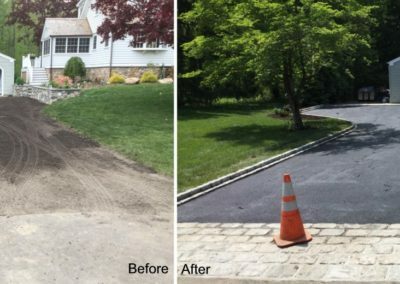 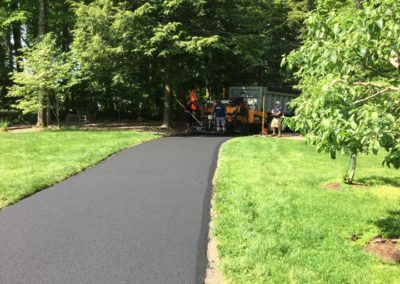 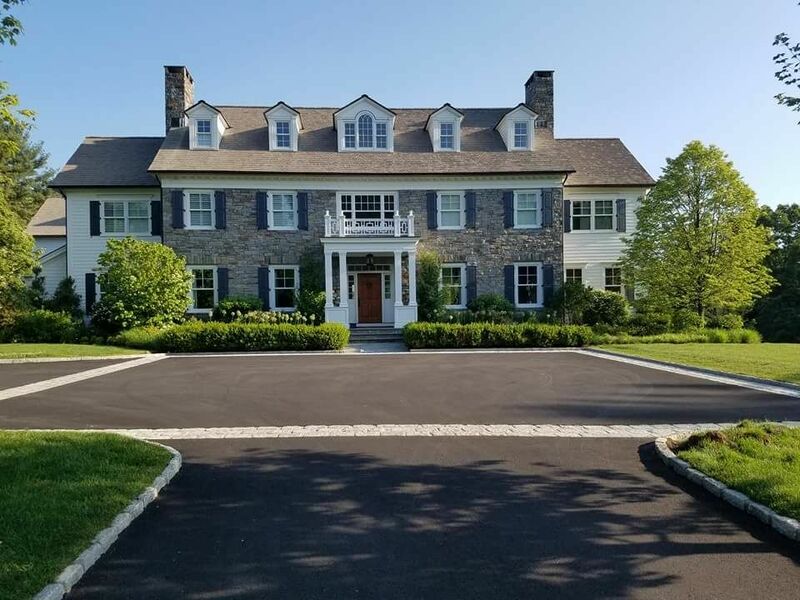 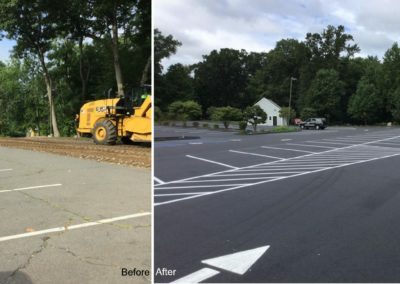 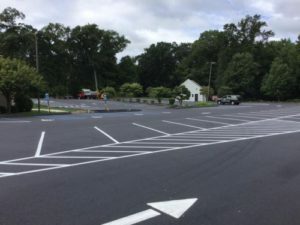 Paving Services | P&S Paving, Inc.
P&S Paving offers a high quality and and affordable paving services to residential and commercial property owners throughout the state of Connecticut. 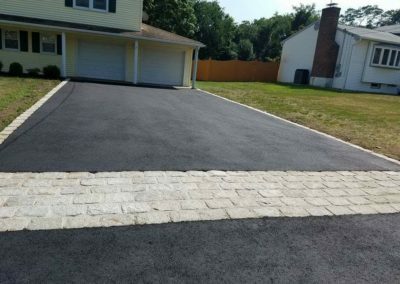 Our pavers use top quality materials and state-of-the-art application techniques to meet your expectations and provide an increased lifespan for your pavement investment. 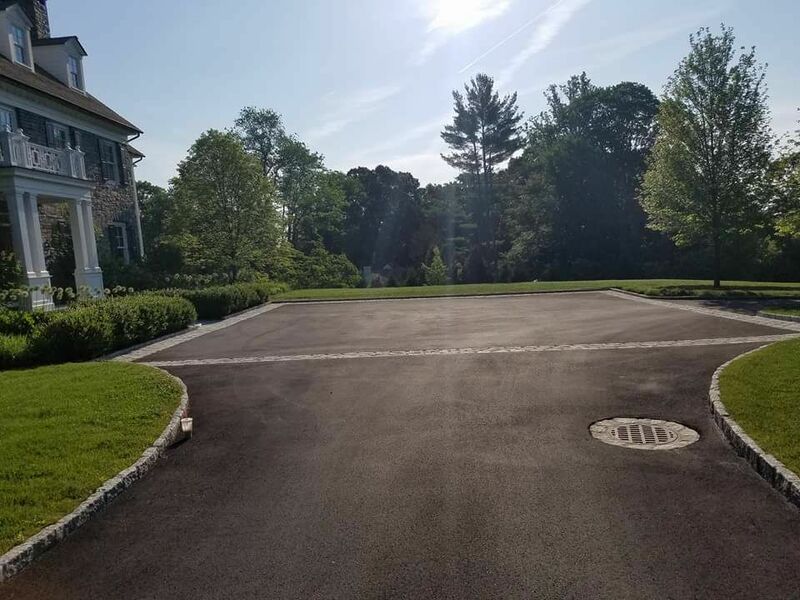 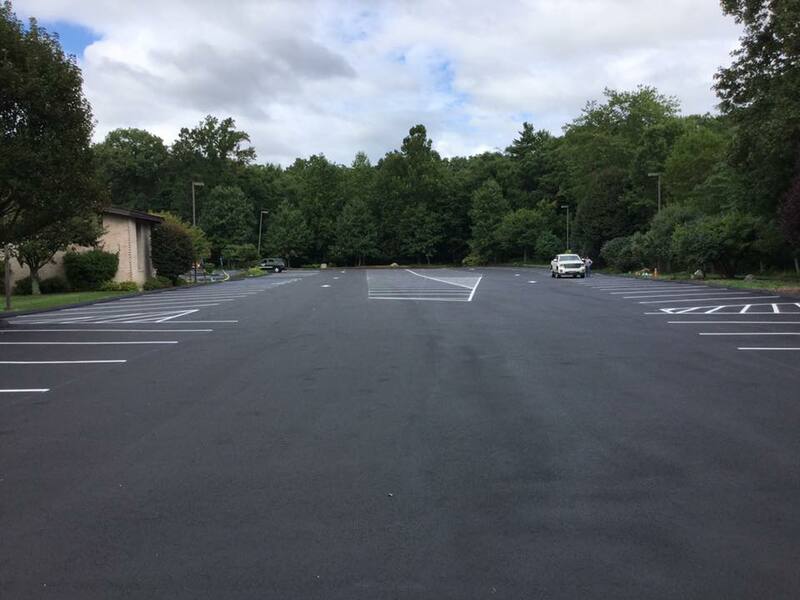 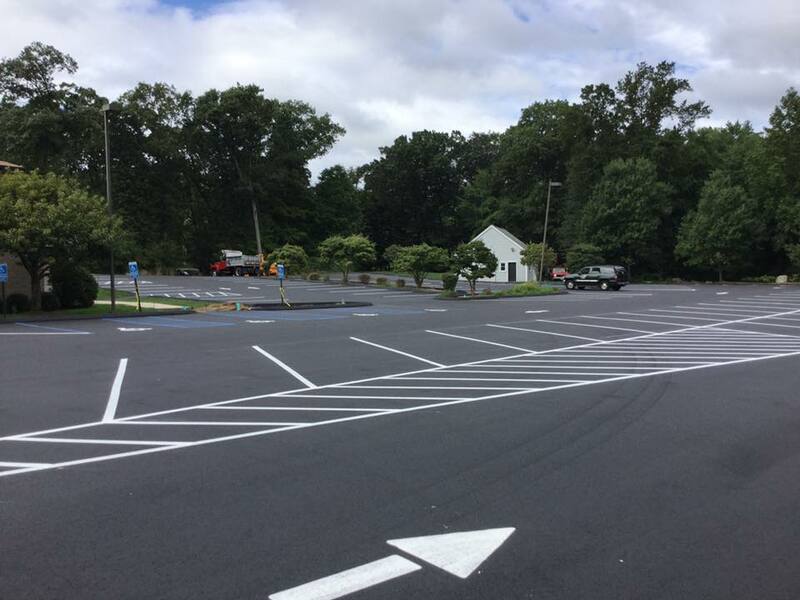 We are cabable of providing our paving services for projects of all sizes and scope, from residential driveways and sidewalks to large commercial parking lots and roadways. 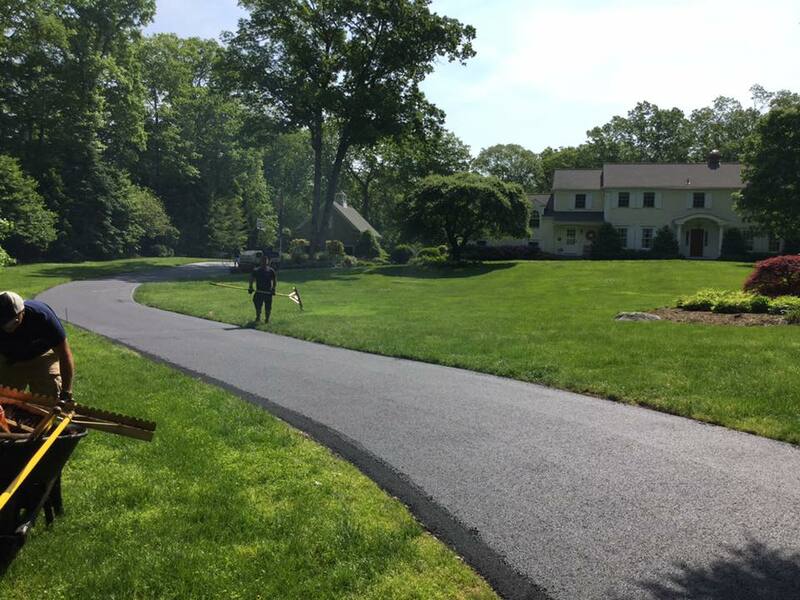 Whether you’re a homeowner, a business owner or a contractor, we provide a full range of services to meet your requirements. 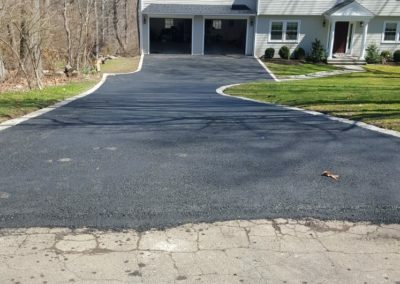 When you keep your asphalt properly maintained, you prevent cracks from occurring, and help to reduce the likelihood of the pavement becoming compromised and breaking. 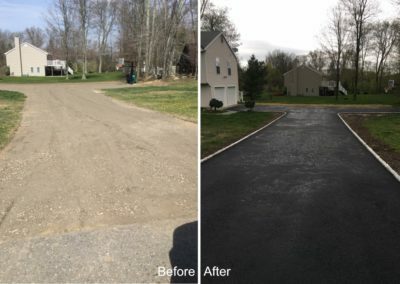 If your driveway is cracked or damaged from exposure to the elements and everyday wear and tear, you need an experienced asphalt and pavement contractor to repair it. 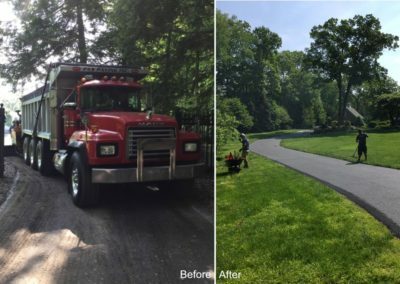 By hiring P&S Paving to perform maintenance on your asphalt surface, you can keep it as close to its original state as possible. 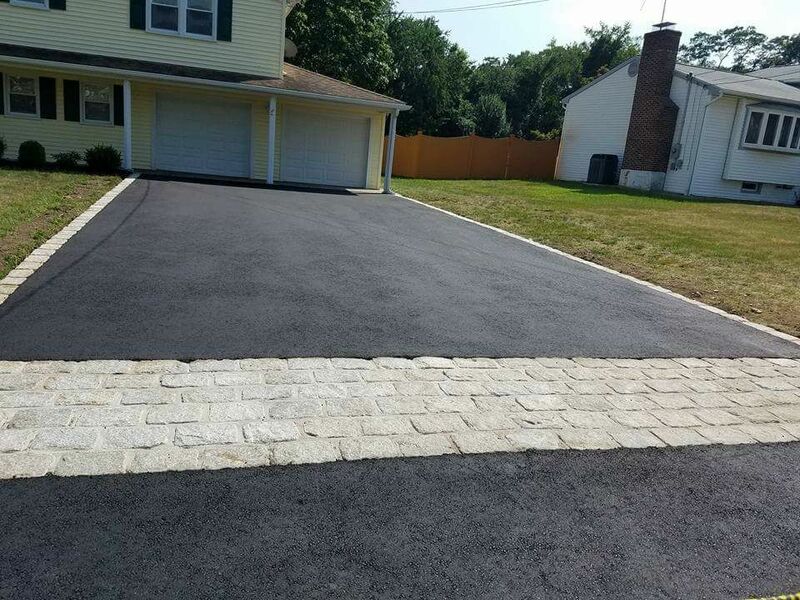 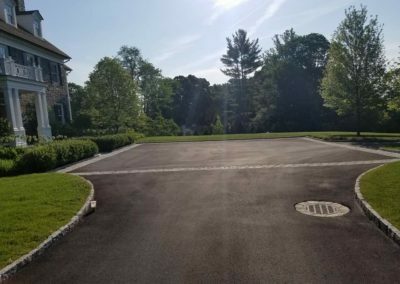 If you are considering an alternative to utilizing asphalt to pave your driveway, a Oil & Stone driveway installed by P&S Paving can give you a visually appealing and affordable solution. 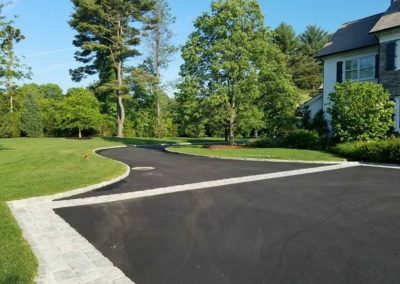 Oil & Stone will offer you the structural integrity of blacktop, with the appearance of a stone driveway. 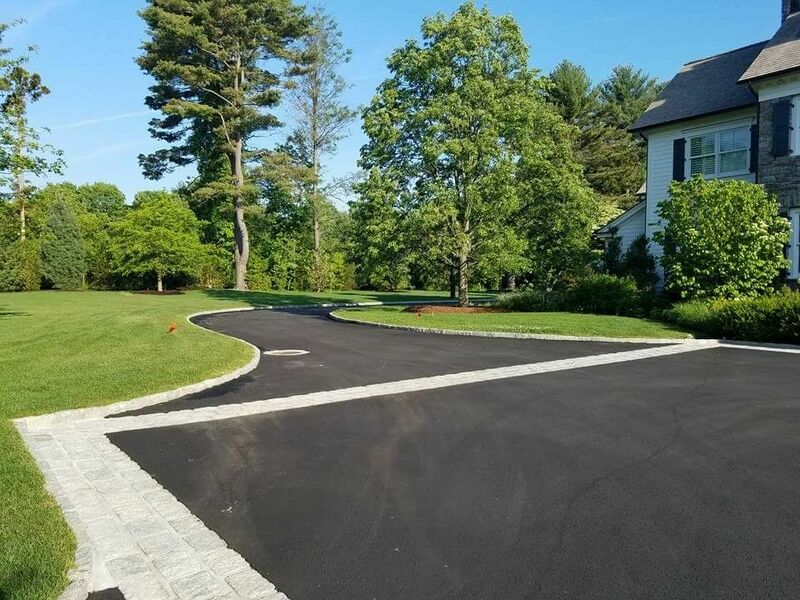 We offer numerous styles of stone, each with its own character and color for you to choose from. 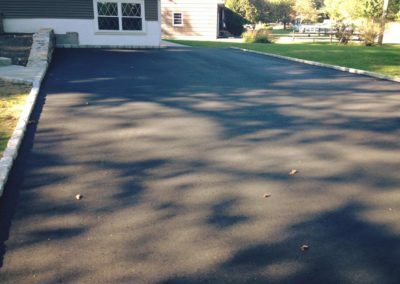 A Oil & Stone driveway is less expensive than asphalt, and will give you a greater solid surface than plain gravel. 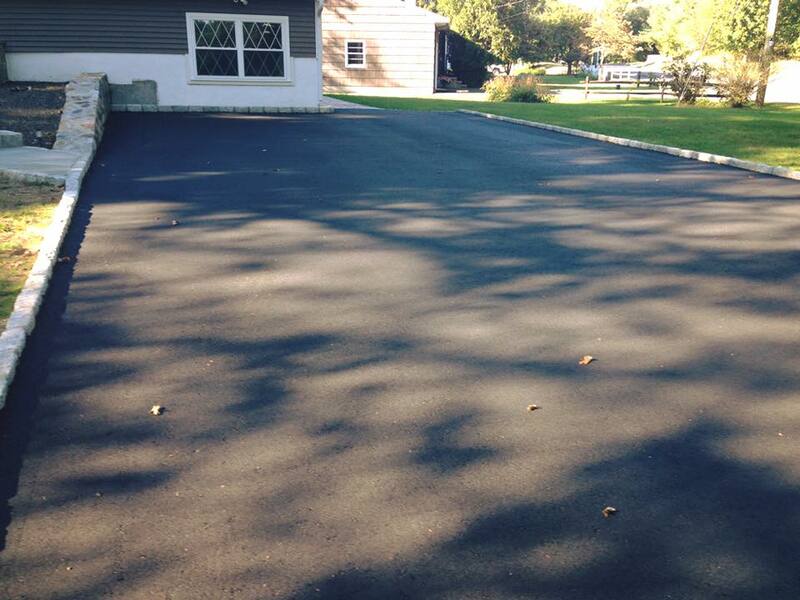 It also has a rough texture, which will give you additional traction while walking in icy or snow-covered conditions. 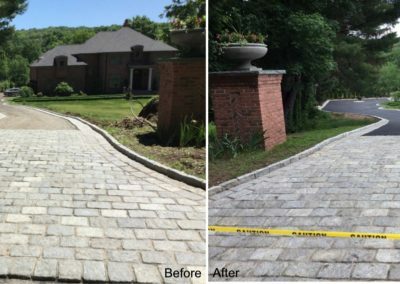 Oil & Stone can be installed at a new location or on top of an existing driveway. 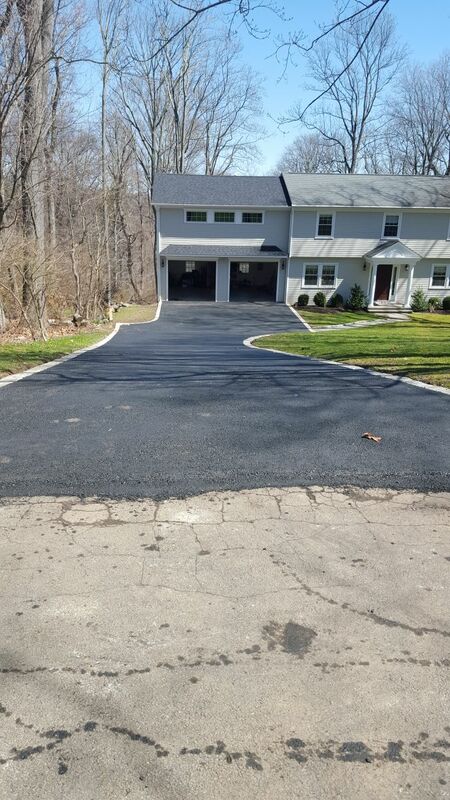 We have included photos from some of our recent paving and sealcoating projects for you below. 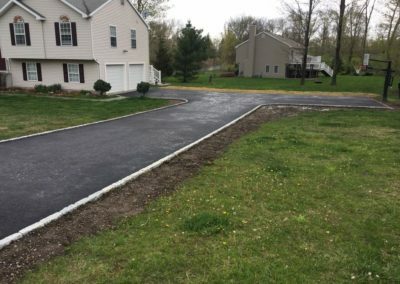 You can click on any of the thumbnails to launch the slideshow. 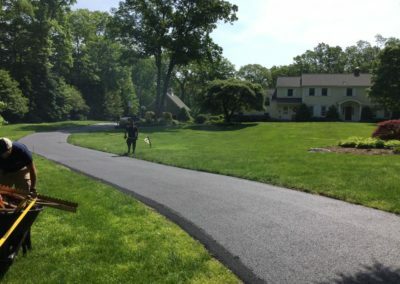 We are in the process of adding new photos, so please check back again soon!